4. Students write essays on topics being studied. 6. Blind-tasting tests on the sets of flavors and wines. 7. A unique library of books on wine and other drinks, in which more than 150 publications. 8. 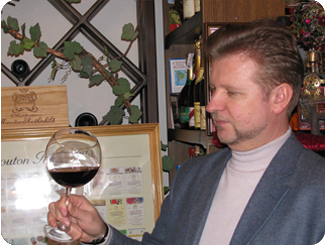 His own textbook - the author’s book Natalia safely - "Be Your Own Sommelier. " 9. 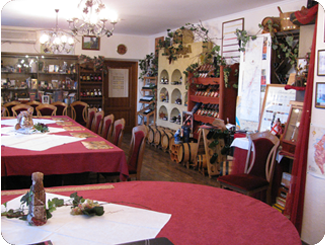 The modern academic bar - restaurant-style wine cellar. 10. 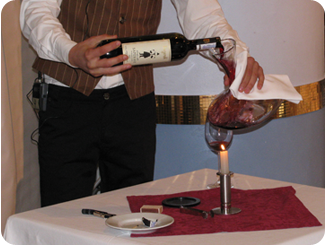 The training process uses all the modern accessories for serving wine and other drinks. 11. 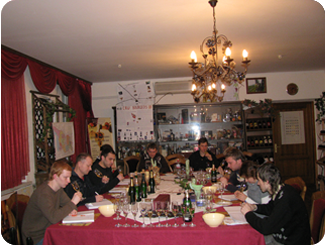 Graduates of our school annually participates in organized Us Wine tours of the wine country of the world. 12. After completion of the courses are given state documents: Certificate of the Institute of Tourism and FPA certificate of "Master Class".